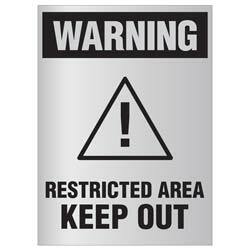 Custom safety, biohazard or hazard signs for your place of business. 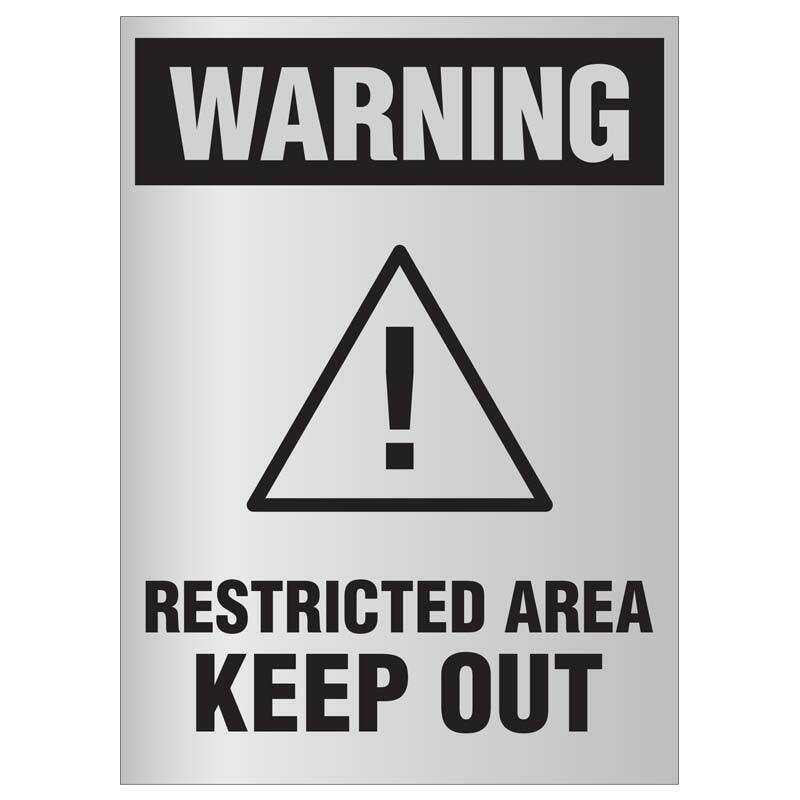 Our metal signs are ideal for production zones, hospitals-virtually every business has a need for Caution or Warning signs of some kind. Standard sized sign is 4"W x 5.5"H - but we can quote virtually any sized safety sign for your needs. 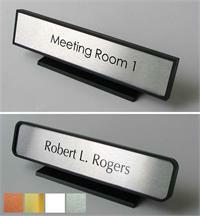 Full color safety nameplates and hazard signage for small businesses and large corporation alike. 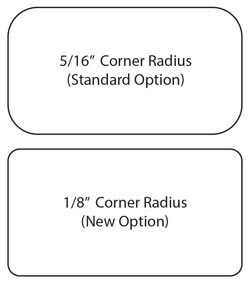 Email Us your custom safety sign requests, custom sizes or simply request more information. Custom Medical Signs and Safety Signs for x ray, caution, wet floor and anything you can imagine. 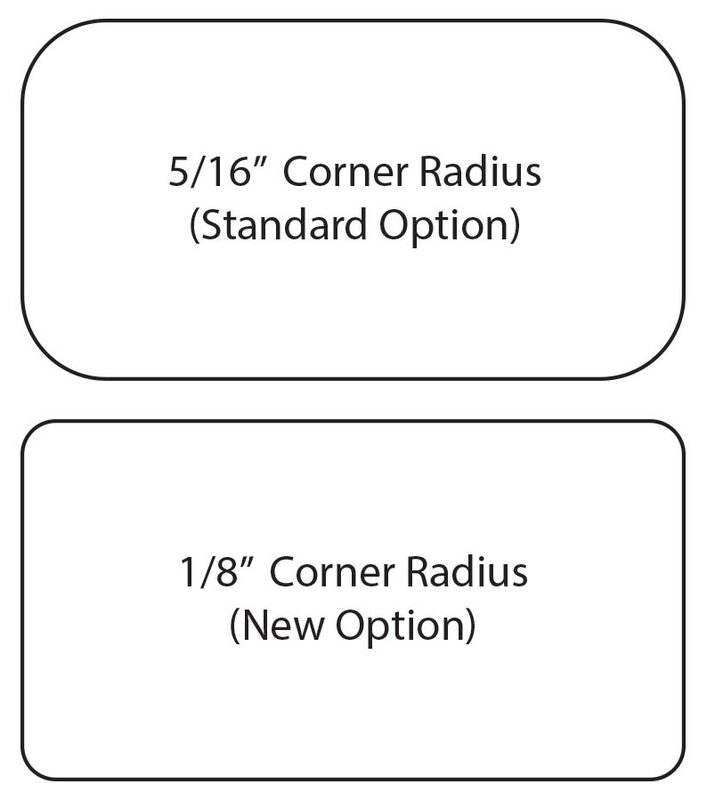 Simply request it and we'll make any safety sign for you - custom graphics and text at no additional charges.